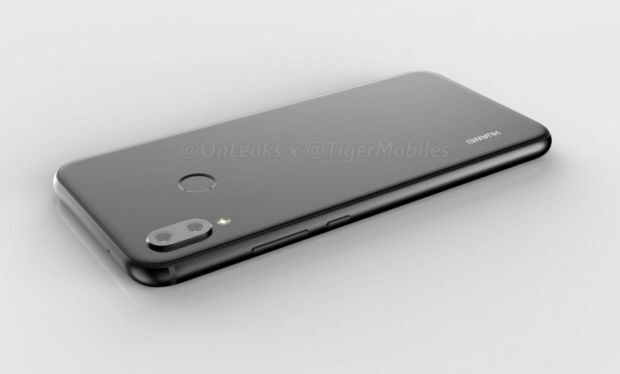 The first images that featured the budget version of Huawei’s new flagship have surfaced. From the photos of the Huawei P20 lite / P11 lite we can tell that this model has many similarities to the iPhone X. First of all, this new model has an arrangement of dual cameras on the back, placed in a similar way to those on the iPhone. Also on the front face you’ll find similarities to Apple’s current flagship. Huawei wants to stretch as far as possible the screen of the phone, even at the top, so the display will have a trim similar to the one on the iPhone X to accommodate dual cameras and other sensors. It is true, however, that the model will have a much smaller cut off than the iPhone X. Rumors so far suggest that Huawei P20 will be the first smartphone equipped with a camera with three main sensors. 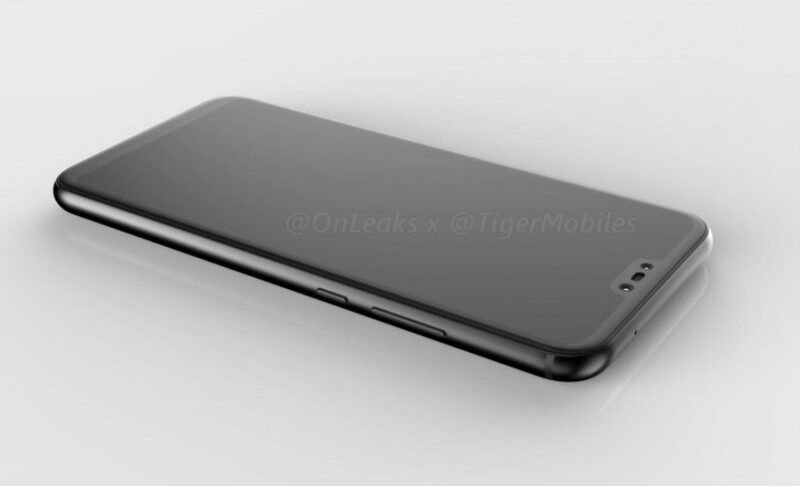 Various leaks have suggested different positions, from their central positioning on the back, like the Mate 10 Pro model, to the “copying” of the oval on the left side of the iPhone X. Huawei’s leaked images show the three horizontal circles, in line with the design philosophy the company applied for the P9 and P10 models. The P20 lite will sport a 5.7 or 5.8 inch screen and will have an approximate size of 148 x 71 x 7.2 mm. It will probably not be equipped with a facial recognition system, because we can find a rounded fingerprint sensor that will be placed on the back right under the cameras. The screen may have a very good 2200 x 1800 pixel resolution, 19: 9 aspect ratio, but this information is not yet confirmed. Experts also discuss the posibility of an 18: 9 screen display. The processor on this device could be Kirin 970 or an updated version of the Kirin 659. It’s likely for this smartphone to run Android Oreo from day one, underneath Huawei’s EMUI 8.0. The phone will have a USB-C port, 3.5mm jack audio jack and a metal and glass case. The battery will be 2,900 mAh, so quite small we could say. The Huawei P20 lite will be presented on March 27, alongside the P20 flagship and the larger P20 Plus.